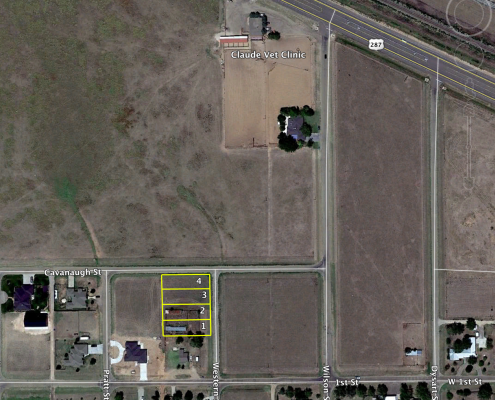 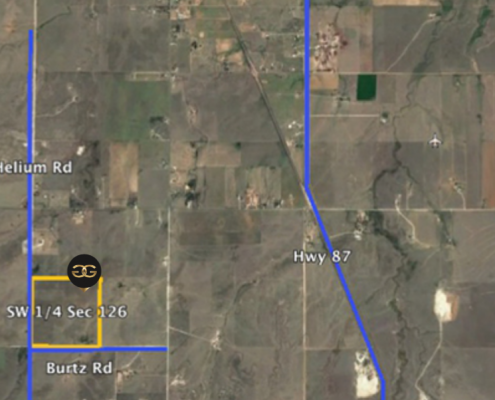 LOCATION: 9 miles west of State Highway 287 on FM 297 on North side of road. 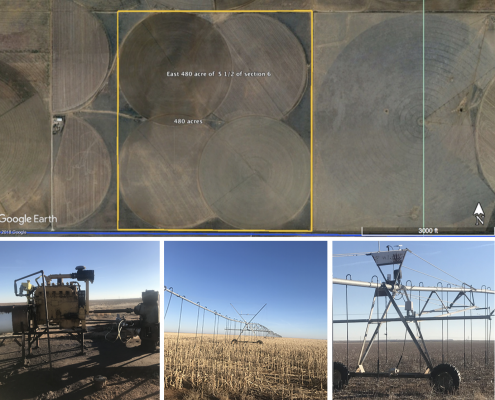 1⁄2 mile west of Dallam/Sherman County Line. 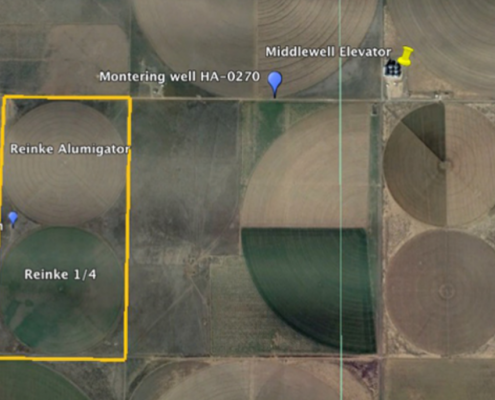 IRRIGATION WELLS: 2, one well drilled in 1998 produces approximately 550 gpm , 2nd well produces approximately 200 gpm.